Well hello there Happy New Year! I hope you are all super smashing great and are well and truly rested after the festive holidays. 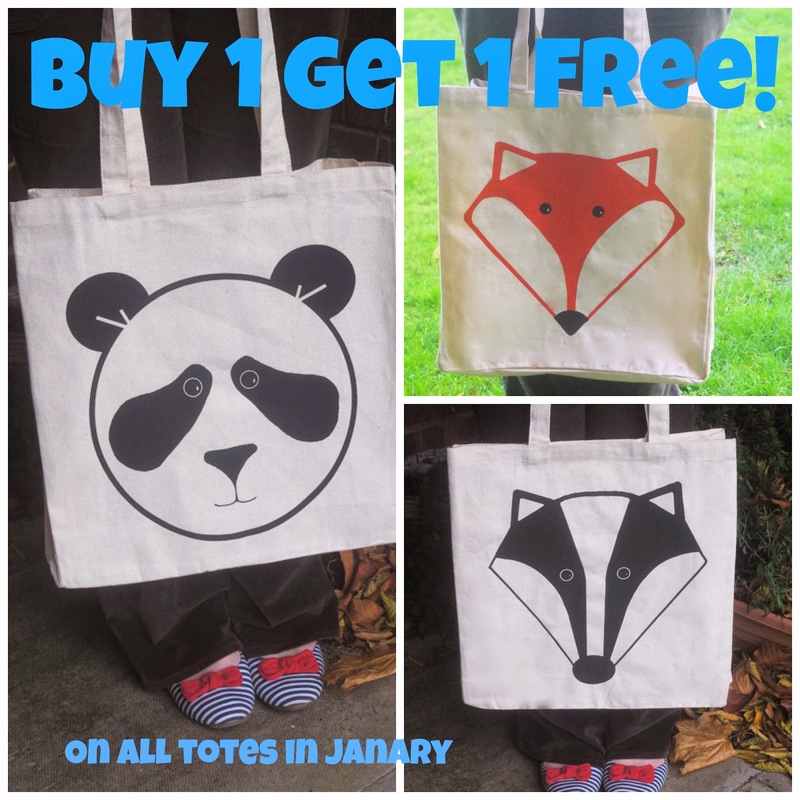 I am trying to keep the celebrations going and as it's my Birthday on Sunday I am offering Buy 1 Get 1 free on all my tote bags throughout January. 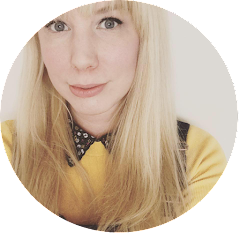 I am currently designing and making lots of new goodies that will be added to the shop in the next few weeks so keep your eyes peeled for lots of new loveliness.